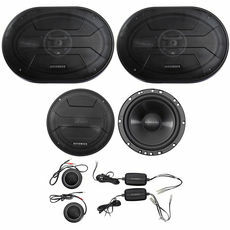 Hifonics car speakers are designed to deliver rich, full sound in the challenging environment of a car without breaking the bank. 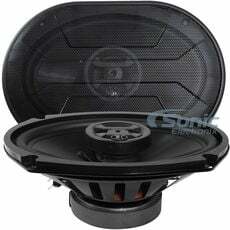 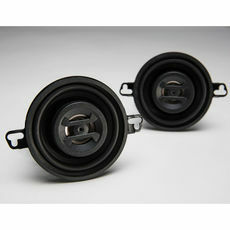 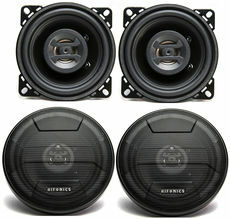 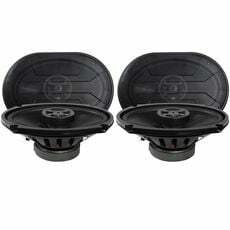 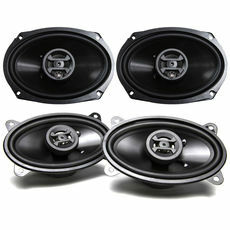 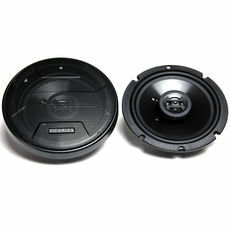 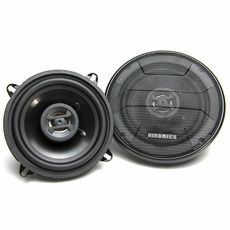 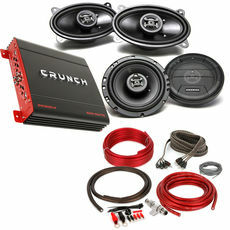 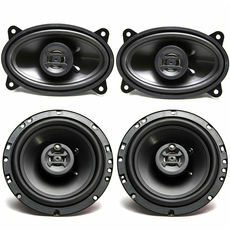 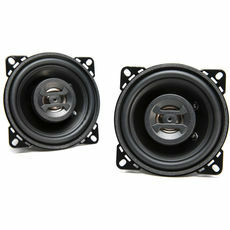 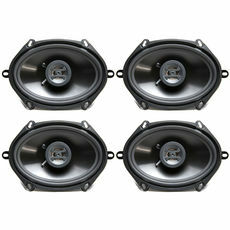 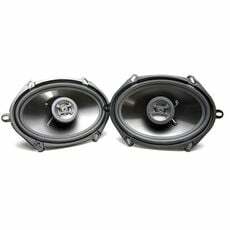 Hifonics has a quality speaker in every common size, making it easy to find Hifonics car speakers that fit your car. 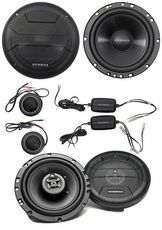 Hifonics speakers, like the Atlas and Hercules series, are available in component systems as well as coaxial speakers, enabling them to work well in virtually any environment. 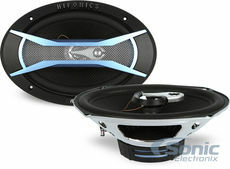 The Hifonics Atlas series will impress even the most skeptical listener. 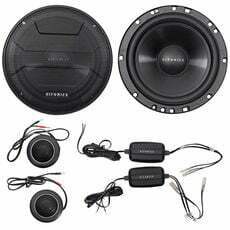 These affordable speakers produce crisply defined treble and bold, powerful sound. 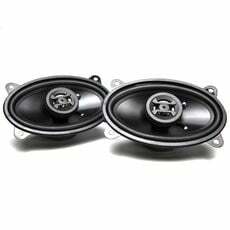 The stylish Atlas speakers deliver fantastic sound quality and beautiful highs thanks to their light weight injection molded polypropylene cones and silk dome tweeters. 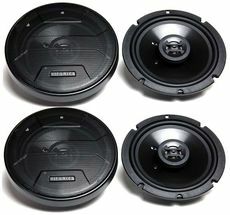 Hifonics car speakers take advantage of quality engineering for precise cone travel and solid power handling for their price. 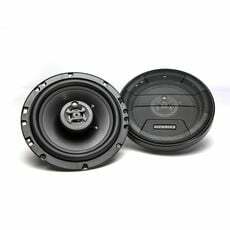 From 5" x 7" and 6" x 9" to 5.25" to 6.75" speaker configurations, we have every Hifonics speaker to help you create the best sound system around at Sonic Electronix.